Send proof of preorder to SpindleFirePreorder@gmail.com and your preferred mailing address, to win the following prizes! 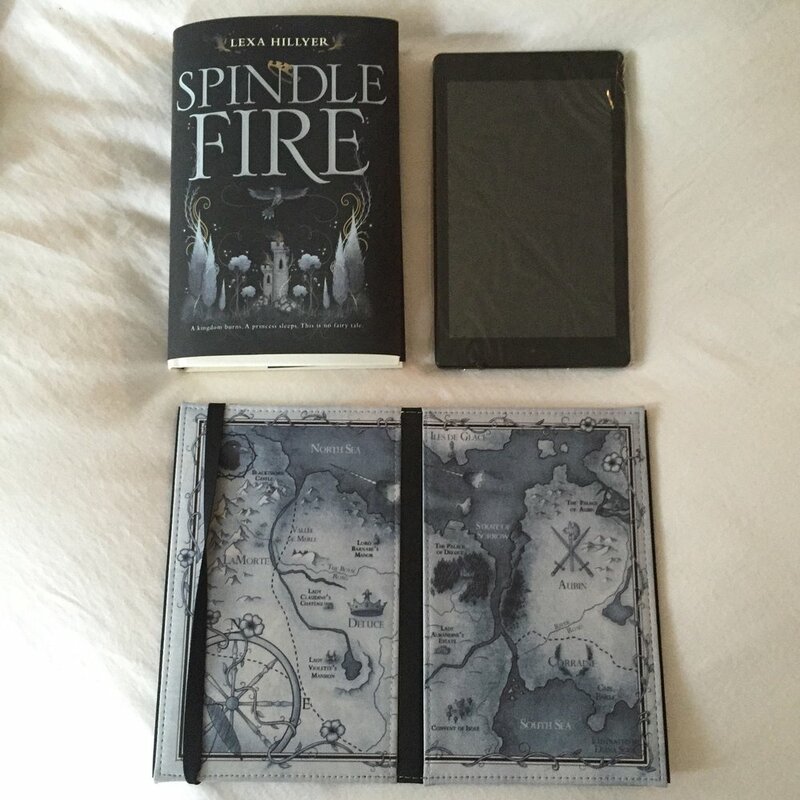 Herewith: the stunning Spindle Fire map, as designed by Diana Sousa! THE FIRST 300 PEOPLE to preorder the book and send proof of purchase + mailing address to spindlefirepreorder@gmail.com will receive an 8"x10" framable map. Submit a copy of your name, U.S. mailing address, and proof of purchase (receipt) by 11:59 PM EST on April 10, 2017 to: SpindleFirePreorder@gmail.com.